We helped re-brand Equip and implement a branding system for their current and future products. 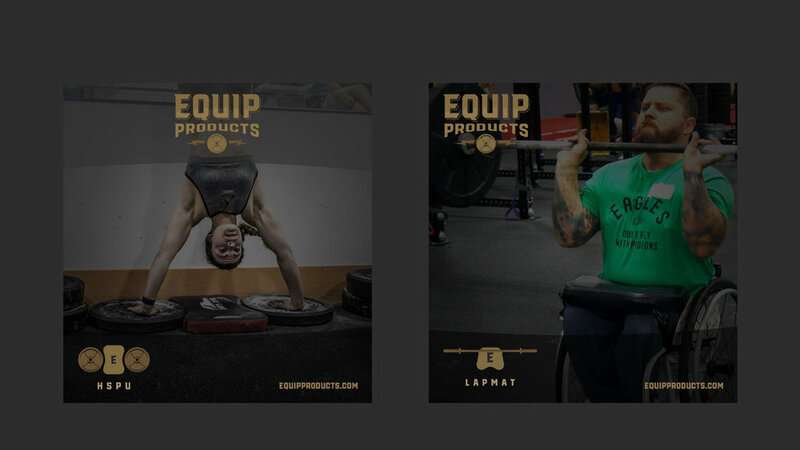 Equip Sports Products is a group of fitness experts who have created such much needed new products in the crossfit and fitness space. Making products for athletes and adaptive athletes, they constantly seek out specific needs in their category and bring them into production.